Orlando’s Premier Pressure Washing Service Since 1991. 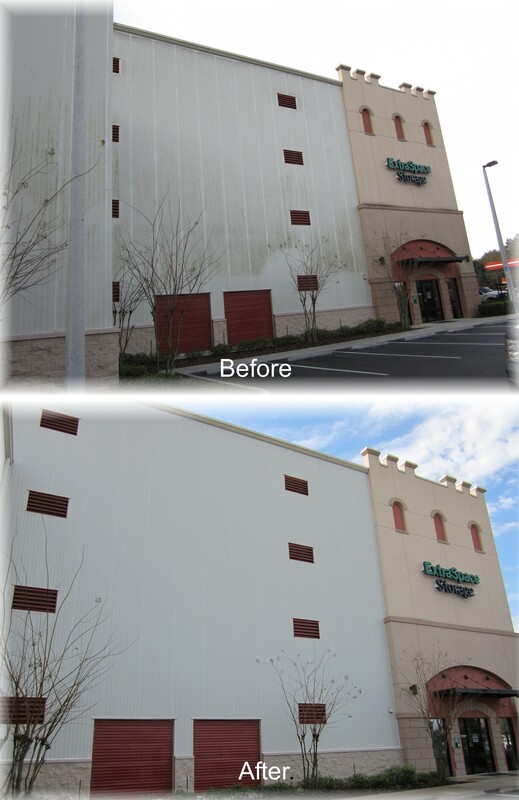 Just want to share some nice photos of a commercial building we cleaned last week in the Orlando area. This is a four-story building that was cleaned from the ground in one day. The GM was so impressed he gave us a five-star google review. We have years of experience cleaning all types of commercial buildings large and small as well as residential properties. We can complete your project in a timely and organized manner without any hassles.This is an example of what to expect when the proper detergents and cleaning methods are used and you hire a professional cleaning contractor. Remember not all pressure washing services are created equally. Let the results and experience speak for themselves. Wash Rite has been serving the Orlando Central Florida Area Since 1991. 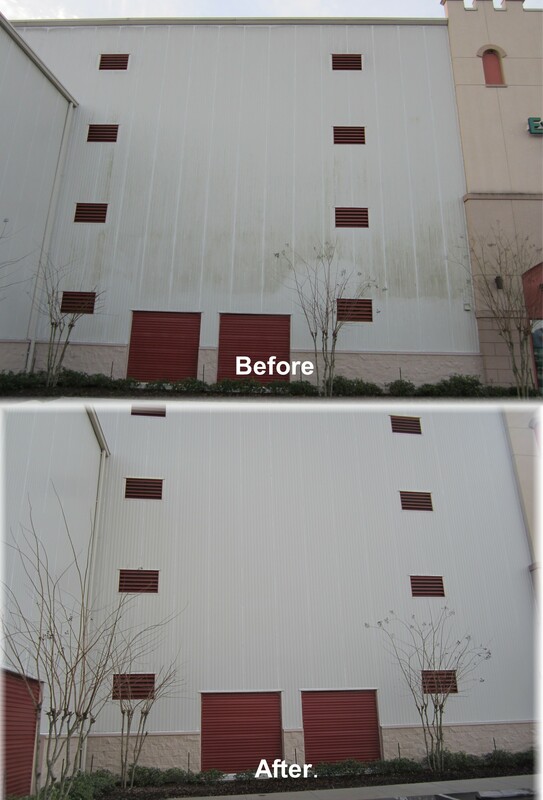 We are Orlando’s Premier Pressure Washing Service. We provide only top quality service at an affordable price. We can clean anything from small residential homes to large commercial projects. Call For a FREE Estimate at: 407-656-0442. Or go to our website at www.washritecleaning.com for more info. Check out our Specials Page for current discounts. Also you can follow us on Twitter and Facebook. This entry was posted in building maintenance, Concrete Cleaning, orlando florida, Power Washing, Pressure Cleaning, Pressure Washing, Uncategorized and tagged commercial pressure washing, Orlando Florida, Power Washing, Pressure Cleaning, Pressure Washing. Bookmark the permalink. Nice post, always love seeing the before and after photos! Me too, especially when there is such a drastic difference.Thanks your feedback is appreciated.